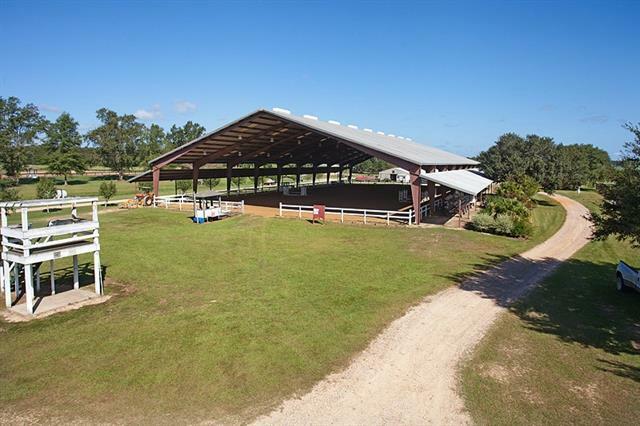 Serenity Farms, 30 acres of equestrian show facility. 25,000+ sq. foot covered arena, 2 open show arenas with Judge's stand, 6 show barns with total 60 stalls. Additional acreage is available.